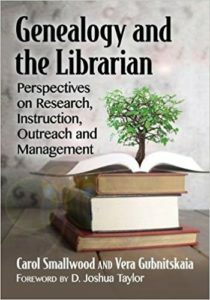 Genealogy and the Librarian: Perspectives on Research, Instruction, Outreach and Management (McFarland Publishers) – 2018 – Editors: Vera Gubnitskaia & Carol Smallwood. 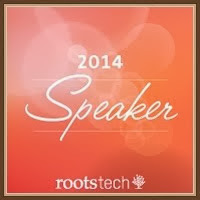 Forward by: D. Joshua Taylor. 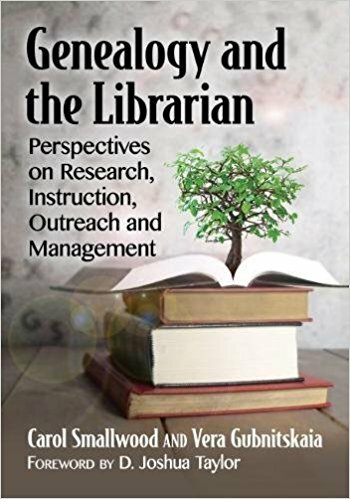 Available on Amazon! 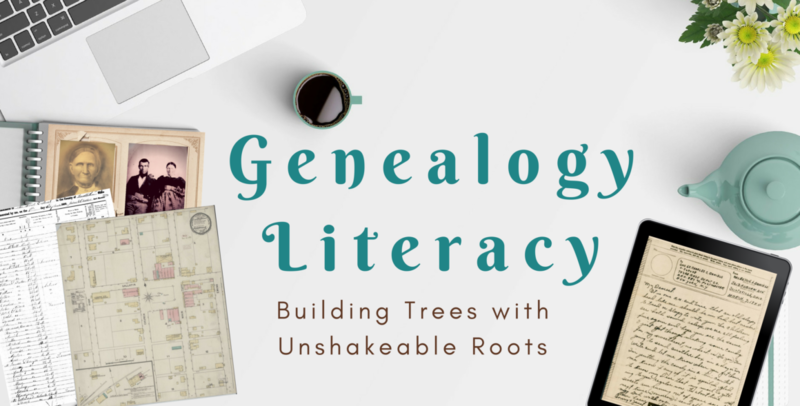 Past Forward: Tech Tools and Strategies for Sharing Your Family History Through a Consumable Genealogy Plan. 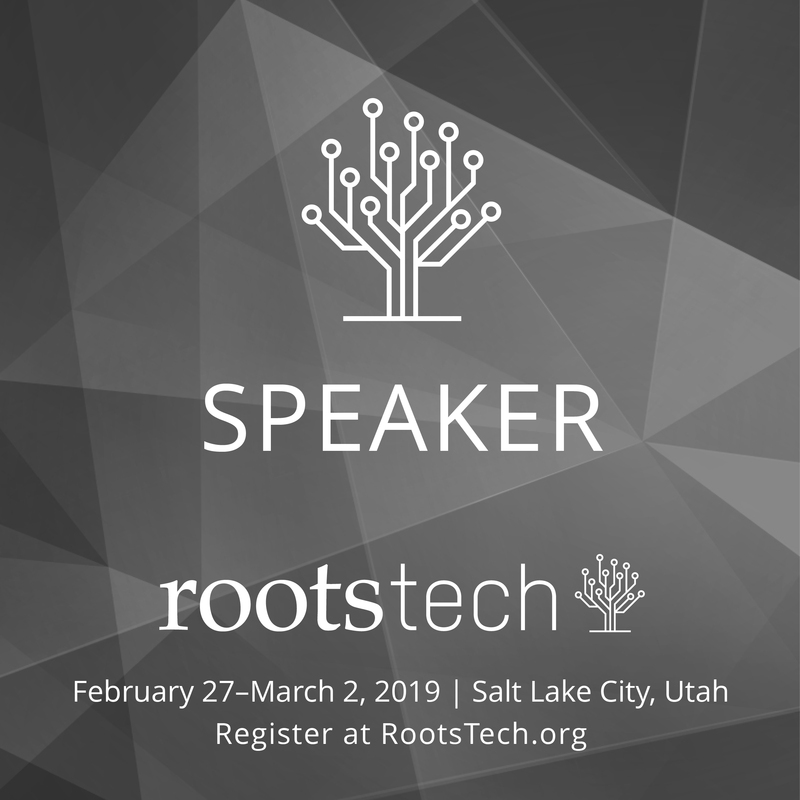 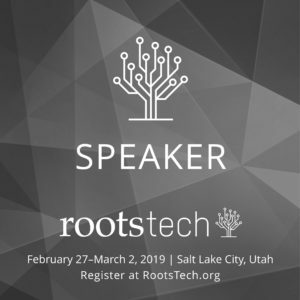 RootsTech Family History Conference, Salt Palace Convention Center, Salt Lake City, Utah, February 2019. 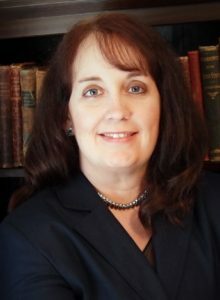 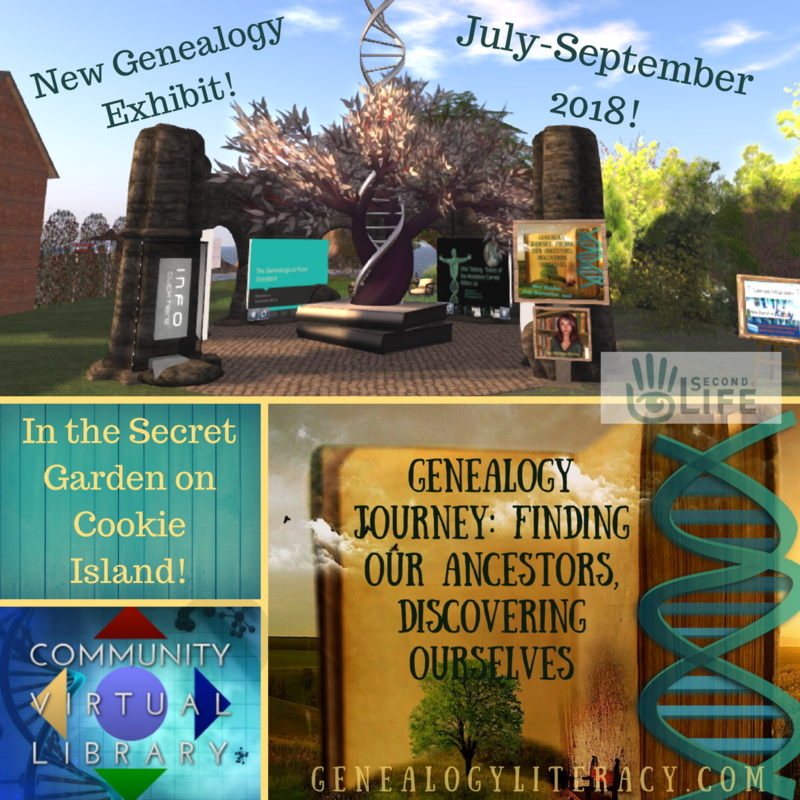 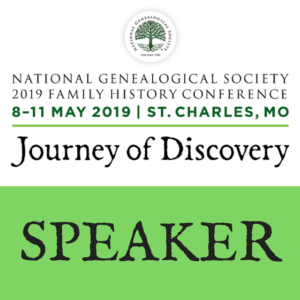 DNA and the Construct of Identity: Assisting Genealogy Patrons with DNA Questions, Kentucky Library Association Annual Conference, Louisville, KY, Sept 2018. 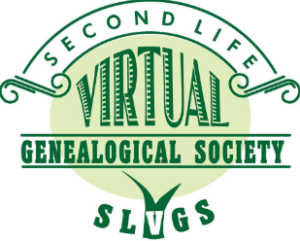 Keynote: The Family Archivist – Preserving Your Heritage & Lunch session: Technology for Research, Northern Kentucky Family History Conference, Church of LDS, 144 Buttermilk Pike, Lakeside Park, Kentucky, Oct 2018.